All Posts Tagged With: "Lady Gaga"
First-time Academy Award nominee Lady Gaga looked gorgeous on the Oscar red carpet last night wearing a stunning voluminously waved look created by stylist Frederic Aspiras for Pai-Shau. 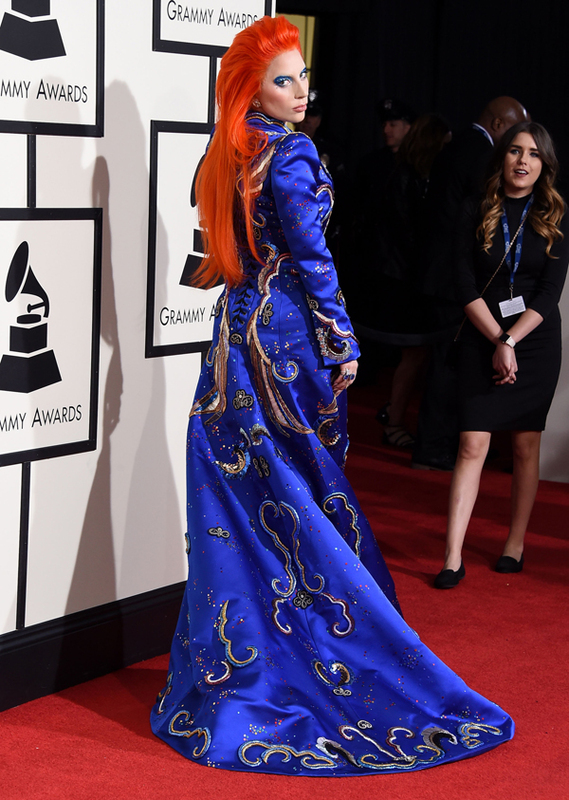 Lady Gaga set the 2016 Grammy Awards red carpet on fire last night with a special look to honor the legend of David Bowie and his musical legacy. Her flaming red Ziggy / Gaga hair look was styled by Frederic Aspiras for L’ANZA Healing Haircare. 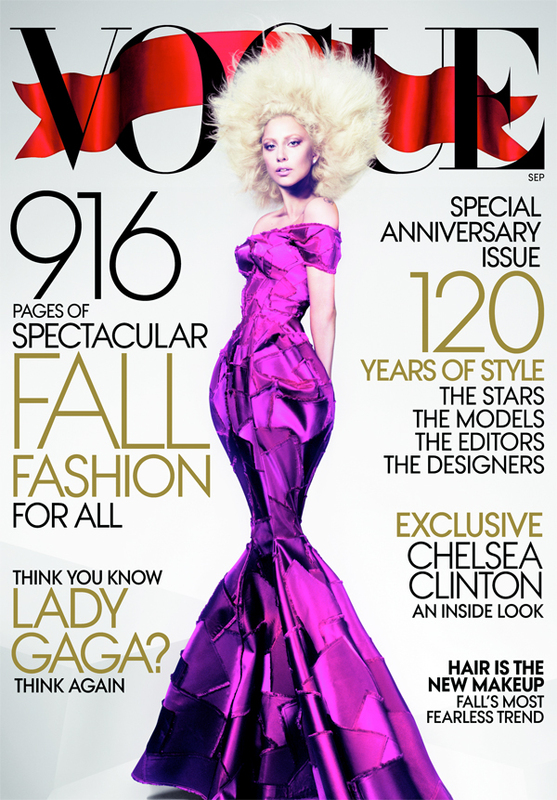 Lady Gaga will be on the cover of Vogue’s 2012 September issue, marking the 120th anniversary of the magazine. Lady Gaga Covers September issue 2012. Do you love? 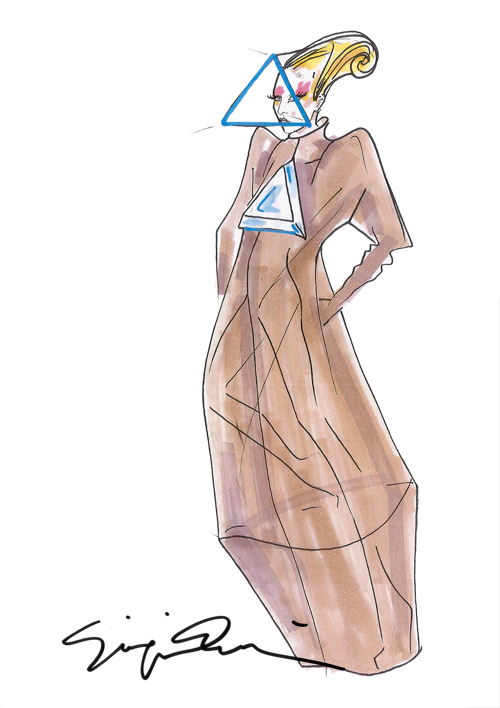 Giorgio Armani is pleased to be collaborating once again with Lady Gaga. The designer has created a select number of looks for the artist’s Born This Way Ball tour, which kicks off in Seoul on April 27th . The Asian tour will then move to Hong Kong (May 2nd , 3rd, 4th and 5th), Tokyo (May 10th), and Singapore (May 28th). The tour will culminate with performances in Australia and New Zealand. American musician Lady Gaga wore Burberry Prorsum Spring Summer 2012 look 19 in London earlier today. 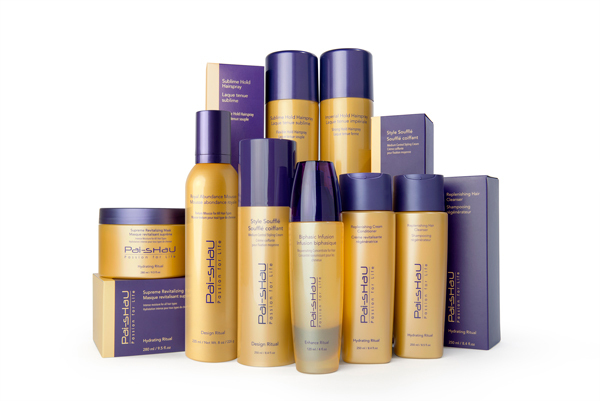 Fashion & Beauty News. NEW YORK, NEW YORK, October 13 , 2011– Today MAC VIVA GLAM spokesperson Lady Gaga and Nicola Formichetti, Gaga’s stylist, premiered a short film directed by Ruth Hogben, which unveils The Masterpiece that Nicola designed for Lady Gaga as part of the VIVA GLAM social awareness campaign. Lady Gaga wore a chalk white Tom Ford guipure lace dress with 3D detail to the MTV premiere of her new music video on August 18th, 2011. That same evening, she wore a black lacquered lace bolero and velvet laced up front cocktail dress to the Beyonce Concert at Roseland Ballroom. Do you love? Summer Nails. Add a pop of colors to your nails this spring and summer with the hottest most fashionable shades from Deborah Lippmann! Introducing MAC Viva Glam. Available February 17, 2011 through February, 2012. No Bad Romance here. If anything this love affair going stronger than ever…After The Monster Tour mayhem, Gaga back to being our VIVA GLAM Goddess once again, spreading the good word about the impact of HIV/AIDS on women, men and children everywhere. Lady Gaga’s nails. Lady Gaga is always pushing the envelope and exploring new trends. This year’s Grammy Awards proved no different. The award winner arrived in an egg pod and emerged wearing a bold, yellow nail. The nail color is a new addition to Deborah Lippmann’s line and is called Yellow Brick Road. Celebrity manicurist Deborah Lippmann selected the color with the star to complement the canary yellow outfit she donned during her stage performance. Yellow Brick Road launches on April 15 and will be available for $16 at www.deborahlippmann.com.